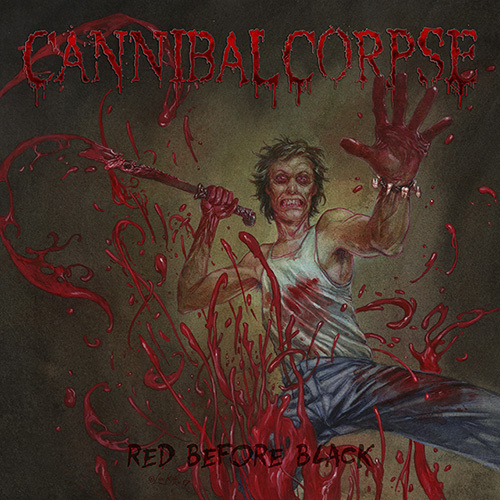 CANNIBAL CORPSE streams new single, ‘Scavenger Consuming Death’, online! In support of ‘Red Before Black‘, CANNIBAL CORPSE will head out overseas in early 2018 for a European trek with The Black Dahlia Murder, No Return, and In Arkadia. See below for all dates.